Generally a webmaster has complete knowledge about creating websites, administrating the websites, establishing the architecture of the websites and managing all the other tasks that are related to a website. However, with reference to the latest development in technology many software applications have emerged that can perform the same functions automatically, thereby simplifying the process of website management for the website owners. One of the greatest tools for managing the websites is the Google Webmaster Tool. 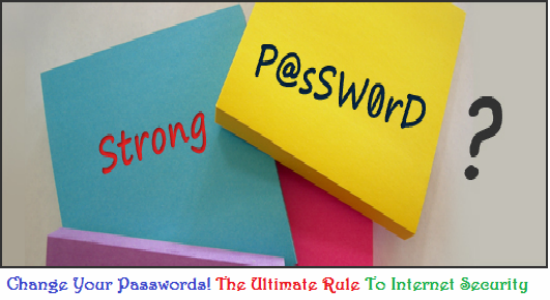 It gives detailed information about website crawling, indexing and all other issues or problems related to the URLs. Through Google Webmaster tools, you can get an insight about the problem areas of the website and then you can device proper solutions for them. Through this tool, you can intimate Google which about the web pages that you want to have indexed. 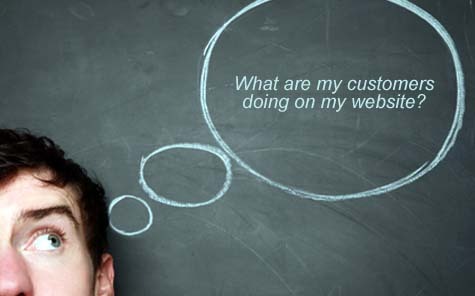 It consists of efficient features that simplify the process of indexing the web pages. It also provides with a feature that through which you can create XML formatted files. One of the most important attributes of the articles and blogs on the internet is the ‘meta tag’. Duplication has become a common issue on the internet and it is important to keep your content safe. With the content analysis feature provided by Google Webmaster you can check whether your content is free from duplication or not. While creating websites, especially the ones with many web pages; keeping a track of all of them becomes a difficult task. At times, some of the pages do not show up in Google and this is a big issue for the website owner. The Web crawler Diagnosis tool works great in terms of identifying the bad links or identifying the content that has been moved, or the content containing some kind of error. Many website owners are keen on knowing about all the inbound links on their websites as this is important information for them. However, monitoring all the inbound links is not an easy task. You must have a tool that assists you in doing this. The ‘External Links ‘ tool helps you in detecting all the links on the internet that are connected to your web pages. The Google search engine pre-filters the results even when it is not asked by the searcher. The backend program of Google is created in such a way that first it shows the results of the web pages pertaining to one specific country or domain. However, in order to override this, a strong tool is required; this is where the ‘Geographic Targeting’ tool comes into the picture. With this tool, you can specify which country you would like to specifically target in your results. This tool helps you to rank for more of a targeted geographical area that works better in getting in touch with the potential customers. The Webmaster Tools provides with a setting that enables you to specify the URL parameters and you can also request that Google should crawl certain URLs and not crawl the other URLs. This is an amazingly powerful tool. However, you need to be careful while using this tool because if you make any mistake, it might result in a large chunk of your website not getting indexed. In case you are using this tool, make sure that you have set it up correctly. Also, ensure that the person working with this tool knows the URL structure of the website in detail. 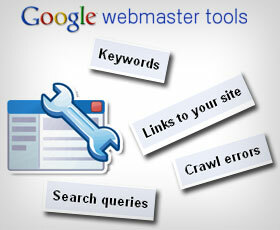 Google Webmaster Tools is a vast platform that provides with many important tools for website management. The above mentioned are some efficient tools that can be used by the website owners on a daily basis. If you have not used Google Webmaster Tools yet, its time you start using them as you will be able to manage the website in an efficient way and also, you can take timely decisions for the website. Next story Turn Your Website Into A Source Of Income – Sell Advertisement On Your Website! 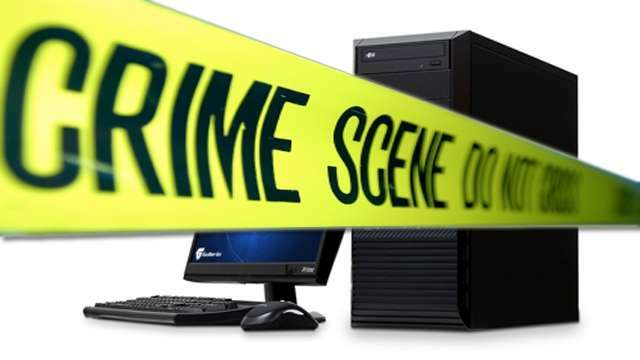 Previous story Cyber Crime Protection – Raising The Bar Of Security!